The neurochemical and hormonal reactions to stress are regulated through the Hypothalamic-Pituitary-Adrenal axis (HPA axis) designed for acute stressors that resolve rapidly. Present day chronic, low-grade stress results in the continual release of CRH (Corticotrophin Releasing Hormone) from the hypothalamus. This chronic secretion causes dysfunction in the HPA axis, desensitizing the hypothalamic and pituitary receptors to negative feedback from adrenaline, noradrenalin and particularly, cortisol. Loss of negative feedback within the neuro-hormonal system results in a multitude of health issues. 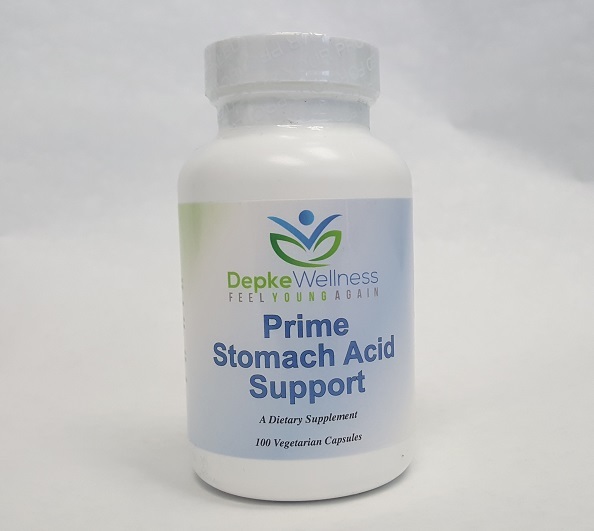 It increases the production of ADH, aldosterone, and angiotensin increasing vascular vasoconstriction and sodium retention. It increases C- reactive protein and endothelin, which is not favorable for the cardiovascular system. 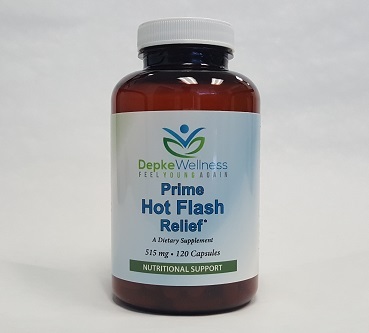 Additionally, it directly increases LDL production as well as glucocorticoid and mineralcorticoid release. When the negative feedback loop within the HPA-axis is disrupted, chronic hormonal secretion becomes “normal” for that individual. In this state, they either fail to recognize they are stressed, or they may experience exaggerated emotional and physical response to every stressor including intolerance to noise or light, or feeling overwhelmed by simple tasks. Stress affects so many aspect of health that it is becoming crucial to rebalance the HPA-axis. 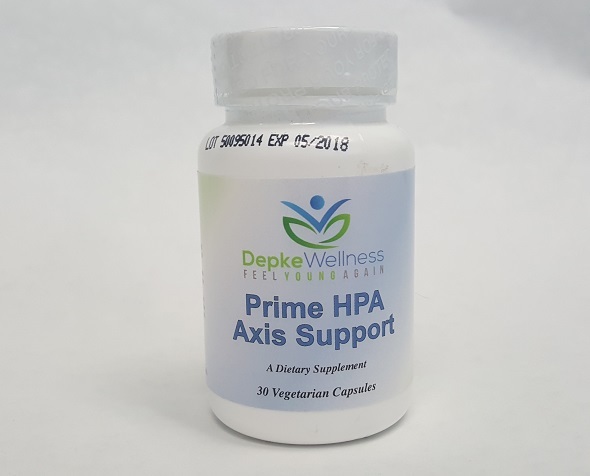 The Prime HPA Axis Support is for individuals wanting to support their response to stress and re-establish the HPA axis. Adults take 1 capsule daily without food, or as directed by your health care professional. 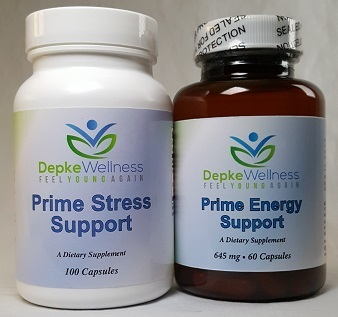 May take during the day for stress support or at bedtime for sleep support. WARNING: Do not use if you are pregnant, breastfeeding or allergic to milk protein. Consult a healthcare practitioner prior to use if you are taking antidepressant and/or anxiolytic medications. Excessive consumption may impair ability to drive or operate heavy machinery. Not recommended for consumption with alcoholic beverages. Guesdon B, Messaoudi M, Lefranc-Millot C, Fromentin G, Tomé D, Even PC. A tryptic hydrolysate from bovine milk alphaS1-casein improves sleep in rats subjected to chronic mild stress. Peptides. 2006 Jun;27(6):1476- 82. Miclo L, Perrin E, Driou A, Papadopoulos V, Boujrad N, Vanderesse R, Boudier JF, Desor D, Linden G, Gaillard JL. Characterization of alpha-casozepine, a tryptic peptide from bovine alpha(s1)-casein with benzodiazepine-like activity. FASEB J. 2001 Aug;15(10):1780-2. Ito K, Nagato Y, Aoi N, Juneja LR, Kim K, Yamamoto T Sugimoto S. Effects of L-theanine on the release of alpha-brain waves in human volunteers. Nippon Nogeikagaku Kaishi, 72; (1998) 153-157. Juneja LR, Chu DC, Okubo T, Yokogoshi H. L-Theanine – a unique amino acid of green tea and its relaxation effect in humans. Trends in Food Science and Technology: 10; (1999) 199-204. 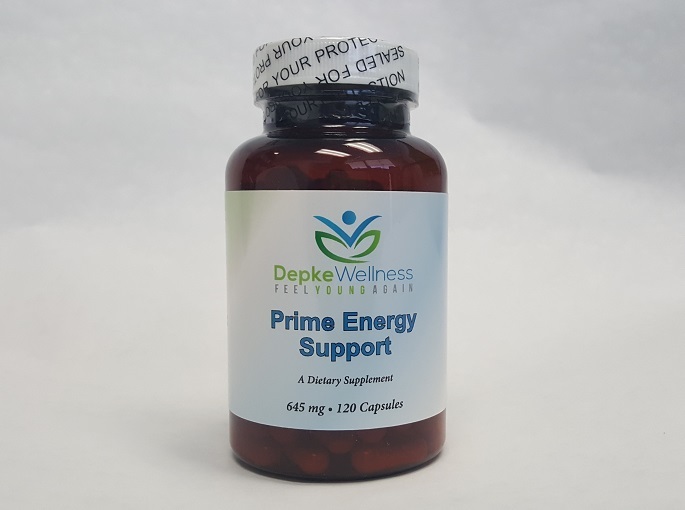 Prietl B, Treiber G, Pieber TR, Amrein K. Vitamin d and immune function. Nutrients. 2013 Jul 5;5(7):2502-21. Copyright text 2017 by Depke Wellness Shop.